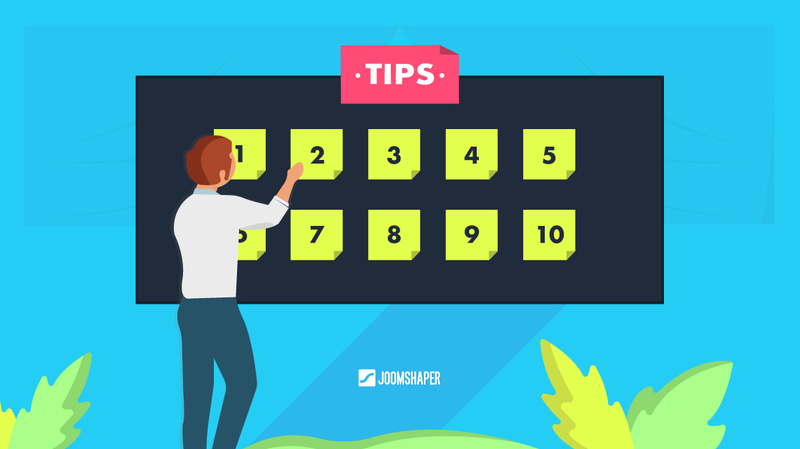 There are over 3000 free extensions on JED and if you google 'free joomla templates', you'll find links full of decent quality cost-free Joomla templates; now if you are one of those developers who designs such products, here are some ways you can monetize them. a) Affiliate programs: If you're making tech for webmasters, I'm sure you're already aware of affiliate programs. I would say 80% of the Joomla commercial developers have an affiliate program which means that if you push your website visitors to them, you earn a good chunk of that sale. If you're interested in joining such programs, go to your favorite commercial developers website and find a link to their affiliate link. b) Services: If you're providing templates and the visitors are coming for that, you can offer template customization and creation services and if you're providing extensions, then the obvious choice is to offer Joomla extension creation and customization services; now I've seen a lot of developers do offer such a services but it's not prominent so the idea is that, whenever somebody downloads your product, just offer them this service as additional value - for example in the thank you page, have a text saying 'Hey, thanks for downloading; need additional help? I offer template customization services as well; fill the the contact form to get in touch with me'. c) Advertising: Does the free goodie you give bring a lot of traffic to your website? The classic old-school way of monetizing it of course is display advertising. The easy choice is to go with something like google adsense but I would not actually recommend it as I know a few other companies in this niche who already do that (and have decent traffic) but they money made is neglegible. Try contacting commercial Joomla companies directly or going with a network like BuySellAds.com. d) Upselling premium product: I remember Nicholas from AkeebaBackup and the time he only had a free version of AkeebaBackup (then known as JoomlaPack) - after launching a premium update, he does Akeeba full time. Why not follow his lead and do something similar? Offer a free template? think of other premium releases. Offer free extensions? Think of selling other commercial extensions that you sell or the premium version of the free extension. 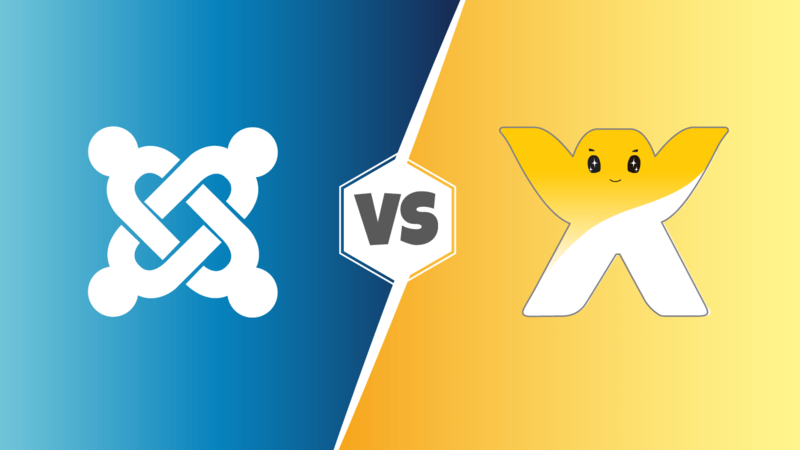 ..and don't forget to share this post with other Joomla developers you know.